Snapshots were an ever-present method of recording family events — his mother began the practice in her early twenties. James followed suit until the cost of film and processing got just beyond the reach of his budget. 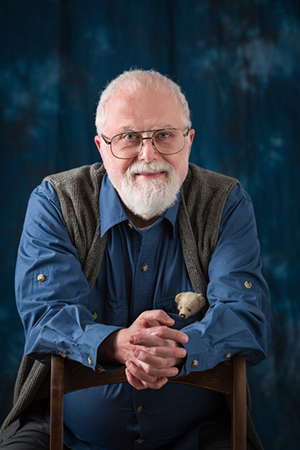 After he retired from library work in 2010, he started Dwin James Photography, established a website (dwinjames.com), an online store (dwinjames.etsy.com), and a presence on Fine Art America (james-e-weaver.fineartamerica.com). And ultimately came into the Guild’s Art Market.